A St. Catharines based restaurant is now a living wage employer. 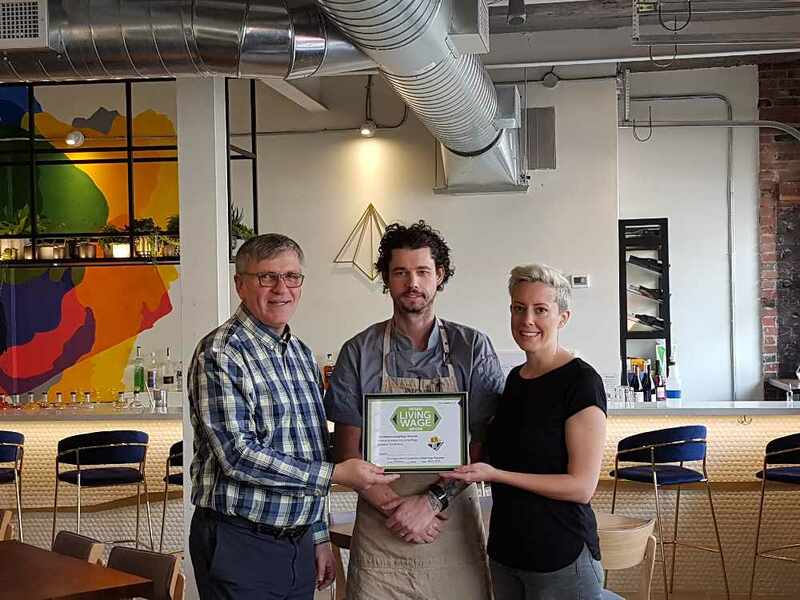 Dispatch just recently opened in the downtown core, and it has already become the first full service restaurant to be certified in Ontario. "Thank you to our amazing team who strive each day to create new and memorable experiences for our guests. Our goal above all else is to foster the development of our team as individuals and hospitality professionals, and we're grateful to our guests for supporting that goal." According to the Niagara Poverty Reduction Network, the living wage is about $18 an hour in Niagara.